This chairside table is both highly functional and stylish. 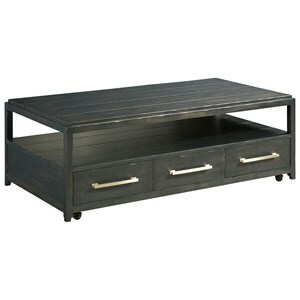 Completed by its rustic finish, the transitional design of this piece is sure to modernize your living room. The Marlowe Transitional Charging Chairside Table with USB Port and Casters at Morris Home in the Dayton, Cincinnati, Columbus, Ohio, Northern Kentucky area. Product availability may vary. Contact us for the most current availability on this product. 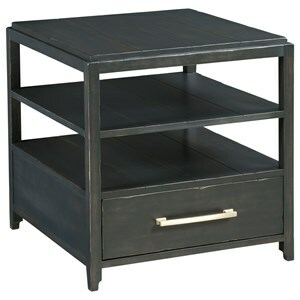 Bring a touch of sophistication to your city loft or open concept home with this rustic transitional collection of occasional tables. 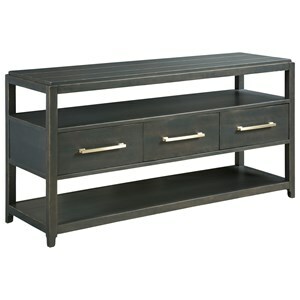 Constructed from birch veneers and solids and given a rustic Charcoal finish, these pieces are not only impressive but built to last. The Marlowe collection is a great option if you are looking for Transitional furniture in the Dayton, Cincinnati, Columbus, Ohio, Northern Kentucky area. Browse other items in the Marlowe collection from Morris Home in the Dayton, Cincinnati, Columbus, Ohio, Northern Kentucky area.